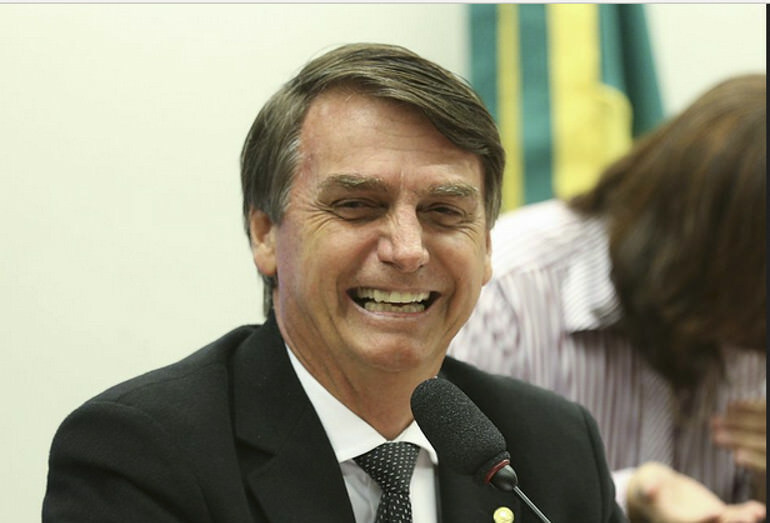 GUN WATCH: Bolsonaro Wins! What is happening in Brazil, and How it is similar to the U.S. I don't know about you folks but I blow through twice that when I go to the range for each gun I practicing with. While I understand that "Rome wasn't built in a day" I also know that a firearm with which you are not proficient can easily be more dangerous to you than to the intended target. Still and all, the crime rate statistics for Brazil vs the U.S. should be convincing to anyone whose mind is even the slightest, tiniest bit open.